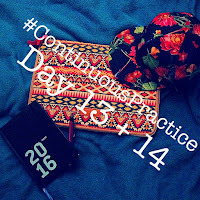 Alice Reeds: #ContinuousPractice: Day 1-31 - UPDATE #1! Welcome to my first update! 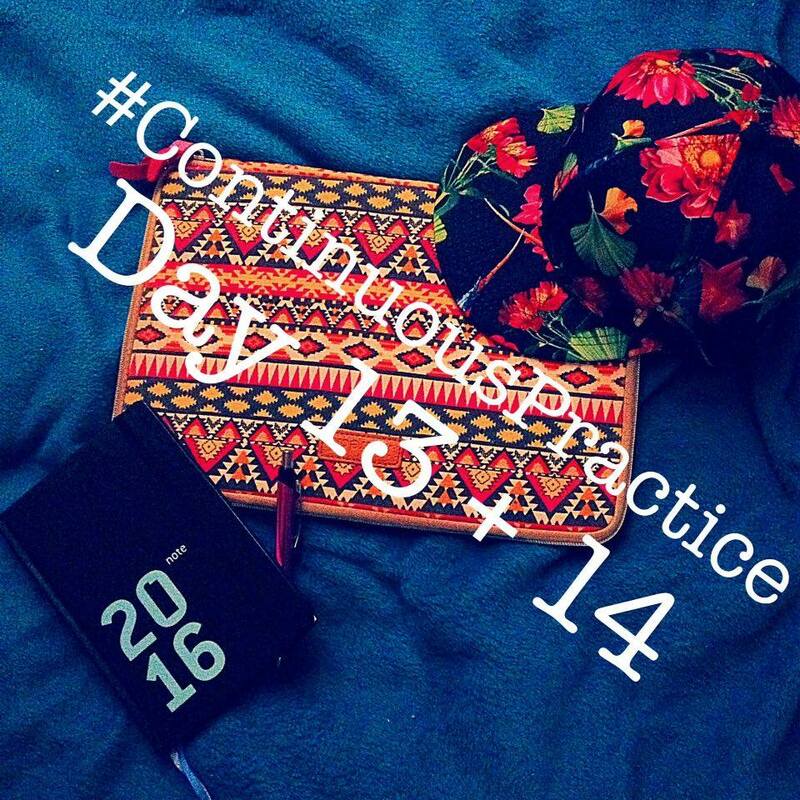 Thirty one days ago I posted my commitment to the #ContinuousPractice challenge (read here) and, surprisingly enough, I've actually been truly committing to it. So in this post I want to give you an overview of how I've been holding up word count wise and hour wise. 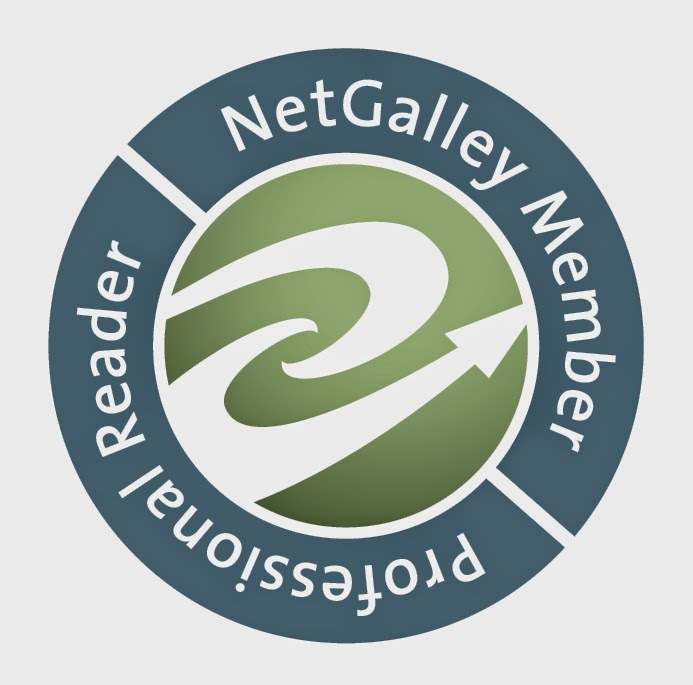 In my original post I've stated that, each day I want to work on my current work in progress for at least one hour, be it by writing new chapters, editing already existing ones, or outlining those to come. I've written every day, except for three days which I've spent all day filming a YouTube project. On those three days I've outlines chapters and edited/revised the chapters I'd already written, meaning that I still filled the hour I committed to. * I've left out day 31 since that's today and I've not written anything today yet since I usually write in the evening/at night. So far I can tell you that this challenge has been doing wonders for me, as silly as that might sound. 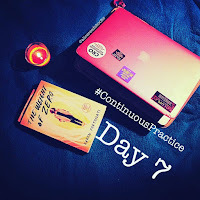 Every day I was reminded of the challenge, which meant that I felt this need to write every day for at least that hour (which usually expended more in to two or three hours) which, of course, had a very positive effect on my daily word count. The challenge definitely gave me the motivation I needed to make myself sit down and write so I could write a good update on my Instagram, show that I've been really putting in the work I said I would. Therefore, I can only recommend the challenge so far. If you're struggling with your daily motivation to write (or do whatever else you'd want to commit to) I'd give it a try. I was skeptical at first, because I'm really bad at committing to things like these types of challenges, so I was surprised at how well it works for me right now. I've definitely made big progress on my current work in progress at a much higher pace then I usually would, which is amazing and I'm very happy with it. I'm curious how the challenge will continue for me, hope that I'll be able to keep up the good work and my commitment to it. In April I'll be doing Camp NaNoWriMo which I am quite sure will, again, add extra motivation to my daily writing, so I hope I'll have a just as positive update as this one at the end of April. Tell me down below, or tweet me (@Alice_Reeds), how you've been doing, if you're also doing the challenge. Has it been working for you? Yes? No? Why? I'm curious!